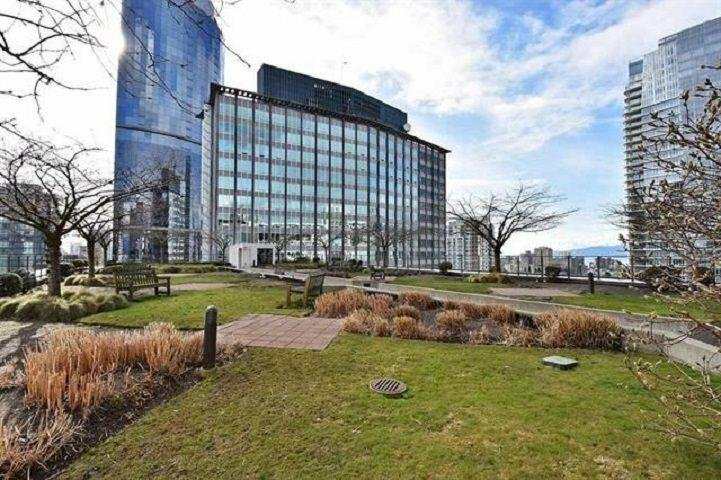 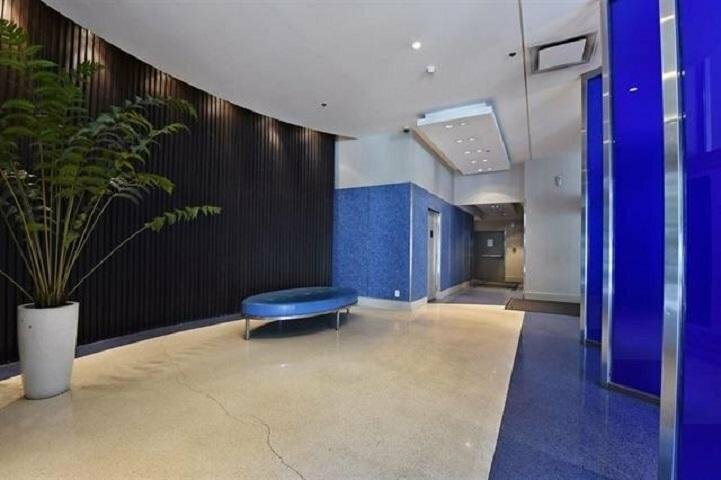 1206 933 Hornby Street, Vancouver - 2 beds, 2 baths - For Sale | Teresa De Cotiis - Behroyan and Associates Real Estate Services Ltd.
Beautiful 2 bedroom 2 bathroom "Electric Avenue" at Paramount Place built by BOSA. 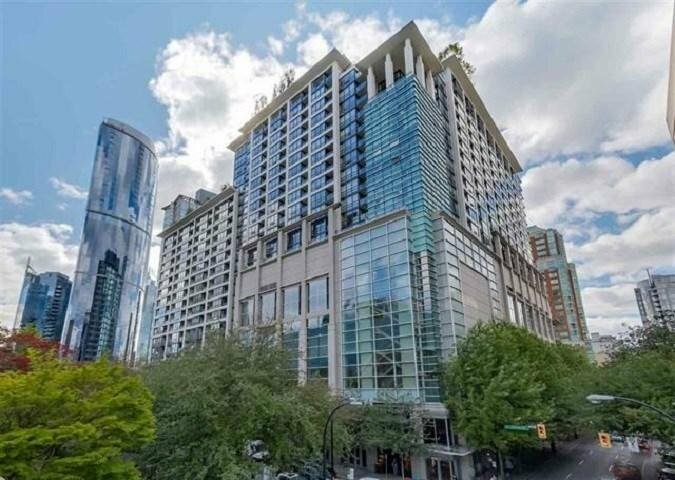 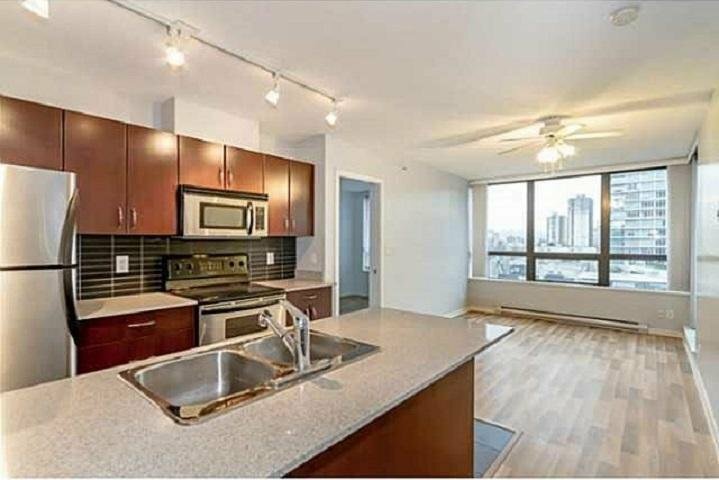 This unit features bright layout 750 sqft, unbeatable central location downtown for entertainment, shopping, movies, dining, transports. 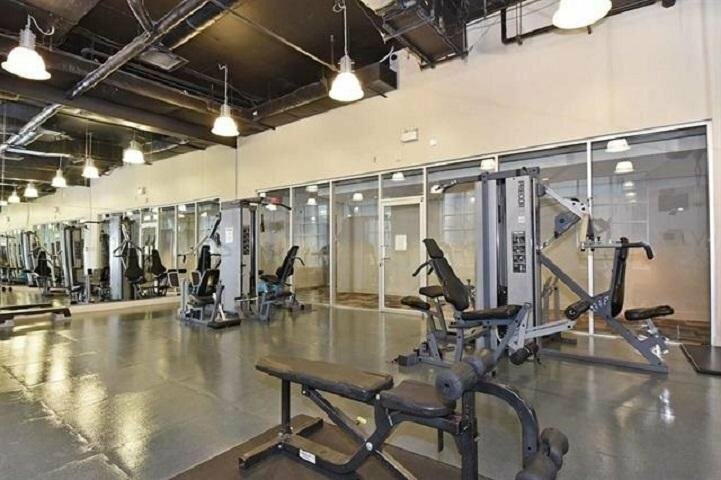 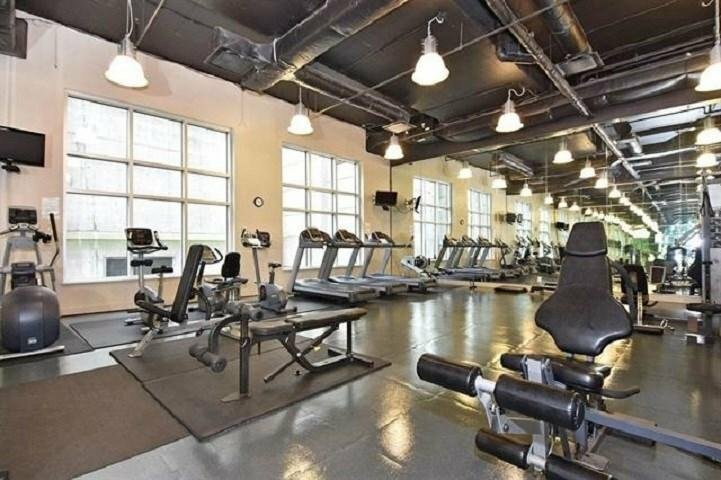 Great amenities: a fantastic gym, a 18- seat movie theatre, enormous social room for events and two stunning common rooftop decks. 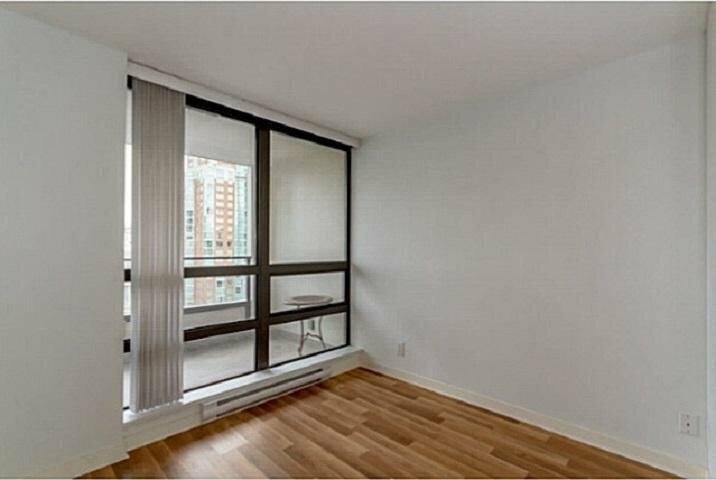 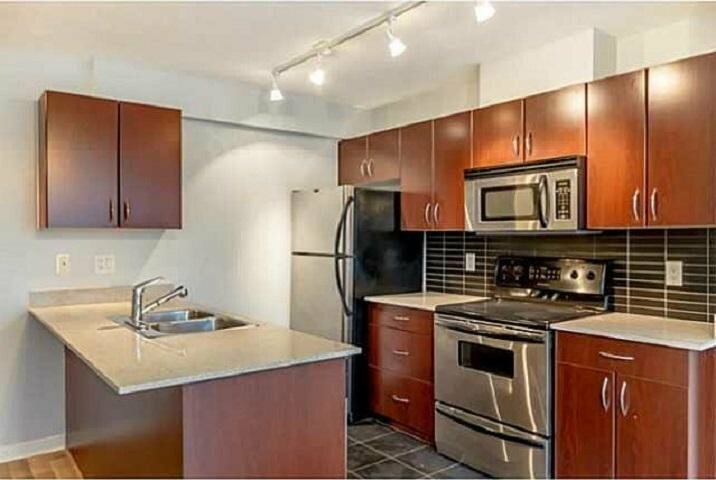 This extremely well run maintained strata complex has just finished updating all interior common areas. 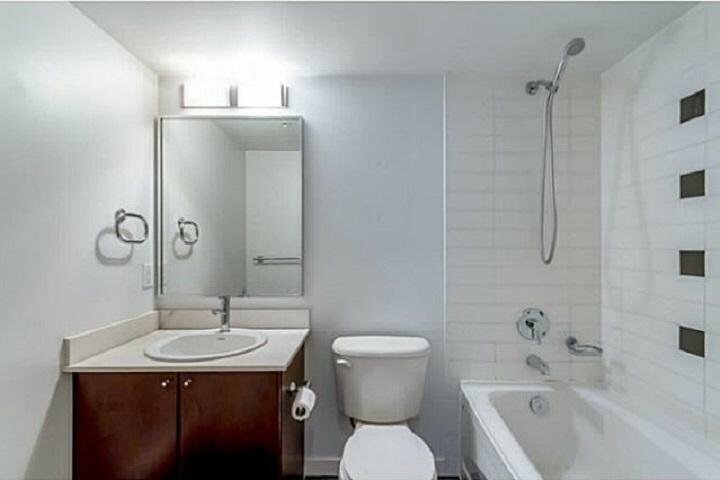 Pets & rentals OK. One secured underground parking stall. 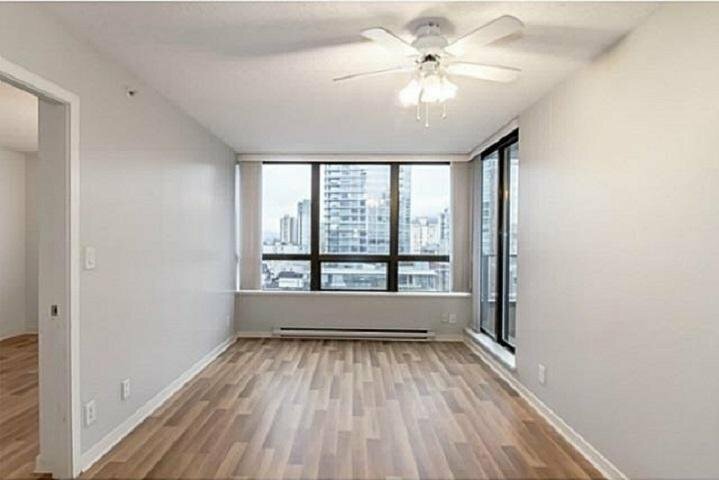 Great for living and investment!